Interfacing’s digital business platform – Rapid Application Development (RAD) Tools, with its Low-Code Development methodology will optimize usage of your technical resources and maximize transparency for ongoing improvement. 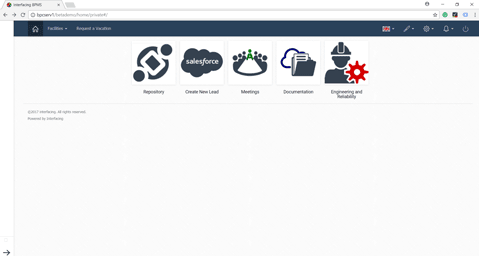 Interfacing’s Digital Business Platform uses flow management technology that illustrates tasks and works in a flow diagram, focusing on the people performing the tasks and their individual roles. Digital Business Platform can help companies build, improve and share processes from a central repository. Business rules can then be applied at any stage of the workflow to automate tasks or minimize manual intervention. The ability to track and provide status reports throughout each phase of a process allows for accurate performance and coordination across manual and systemized tasks. Having our Digital Business Platform along with our EPC system will definitely strengthen collaboration between IT development and operations, streamline test, automate workflows, and offer big bottom line benefits. Entities provide management oversight and extend organizational analytical capabilities. The digital business platform allows users to design entities by using a variety of types for entity attributes. Databases related to those entities can also be created automatically. With the EPC generator report tool, users can see all the related information structure (tables, fields, relations…), as well as changes such as new inputs, features and functions. We facilitate your workflow automation from the basic premise! The Digital Business Platform is highly process-focused, with the aim to increase operational efficiency. Processes can be defined by process designers and performed via process engine; Interfacing’s Digital Business Platform allows designers to map processes and create apps in a single centralized entity in order to improve enterprise-wide agility and automation. We also support various types of processes, including human-based processes, system-based processes, as well as combined (human-system) processes. Forms, capturing conditions for certain automated actions, can be essential for organizations to automate certain tasks. Our Digital Business Platform provides you with the ability to design forms within a user-friendly interface in the shortest possible time. No need to write a single line of code with our convenient design feature supported by Ajax technology. Let us leverage the power of forms and help increase the speed and quality of your work. 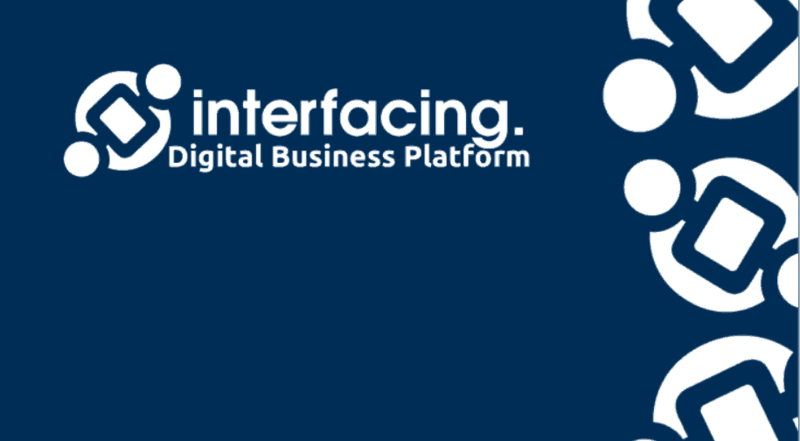 Interfacing’s Digital Business Platform allows for easy task management by grouping together tasks within a single task-list per user. Tasks can be auto-assigned by the system or manually re-assigned by a user through task forwarding. 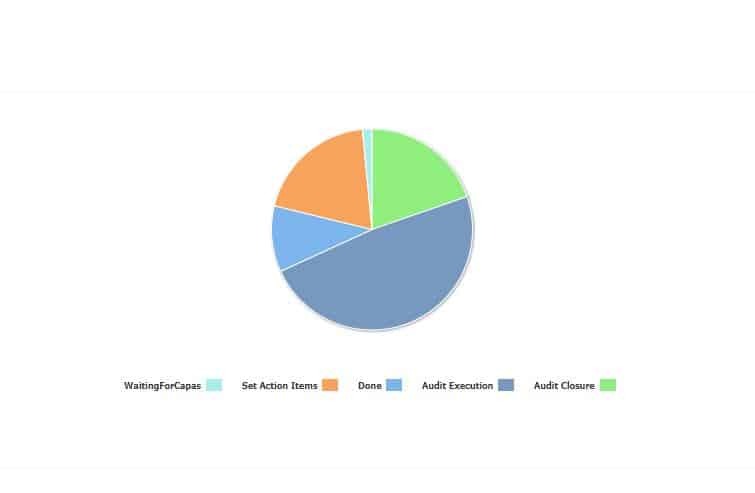 Our powerful workflow engine also allows you to monitor and modify multiple tasks at the same time for better execution results. Collect analytical Meta Data: perform time & waiting time, cost/unit of perform time & cost/unit of waiting time in task-lists, etc. The Digital Business Platform not only helps you make applications efficiently, but also guides you manage and repurpose existing applications to revolutionize your business processes. Our process-based systems, also called BPMApps, can store all your applications safely and centrally, empowering your organization to deliver products and services of higher quality. 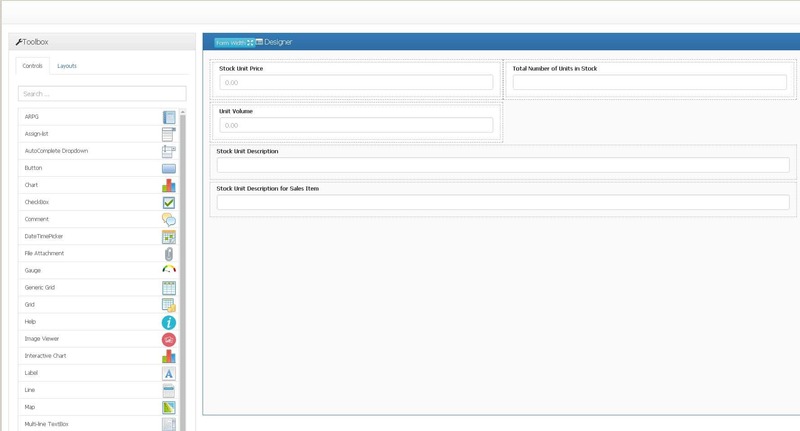 Within the Admin Console module of our tools, users have the ability to manage, configure, and transfer the generated processes from a design environment to a production environment rapidly and effortlessly. The powerful Admin Console module was designed to counter the rigidity of other traditional application development models. In this case, you can make changes easily for forms, tasks, processes, and more after the initial development is complete. 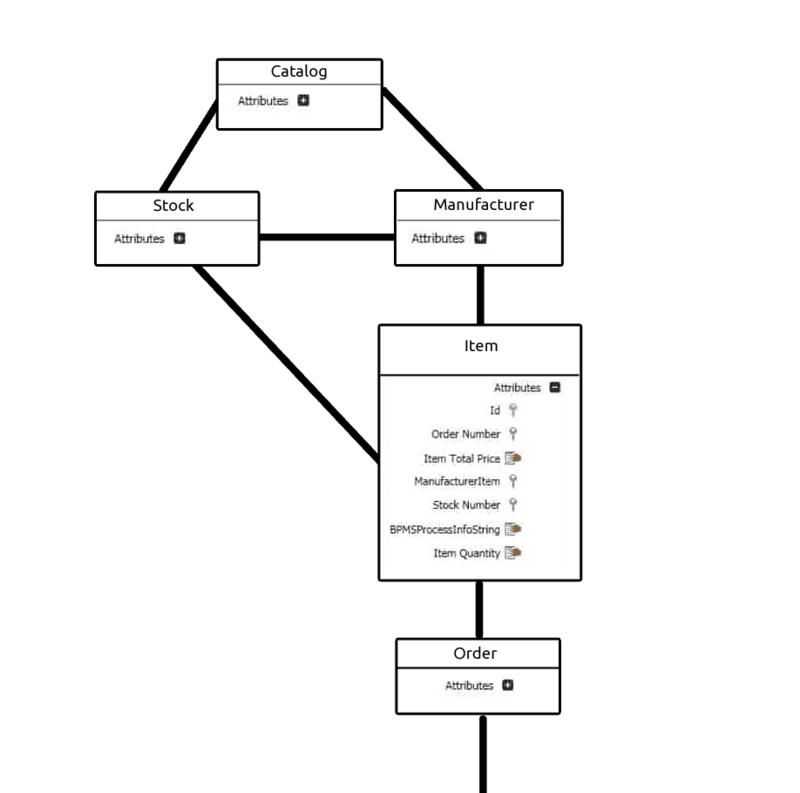 If some specific processes have changed in the text/design environment, those changes will also be automatically applied in the production environment. From management perspective, such synchronization will increase oversight, facilitate governance, and enhance risk management. The Digital Business Platform allows integration with third-party tools so that your company can connect to multiple external resources and applications that you already use. Our tools focus on centralizing and extending all your platforms, tools and knowledge for a more cross-functional and hybrid business apps, as well as a more sophisticated and robust business ecosystem. Organizational rules, generally in the forms of routines, regulations, etc., are constantly changing; managing and adjusting processes to these changing rules can be a major problem in many organizations. The Digital Business Platform’s innovative rule engine tool will help users define and manage rules separately from processes. By managing rules independently, changes within rules will be reflected across the various business processes influenced by those rules. Our tools ensure that your operational execution will be aligned with your organizational strategy in a daily basis. 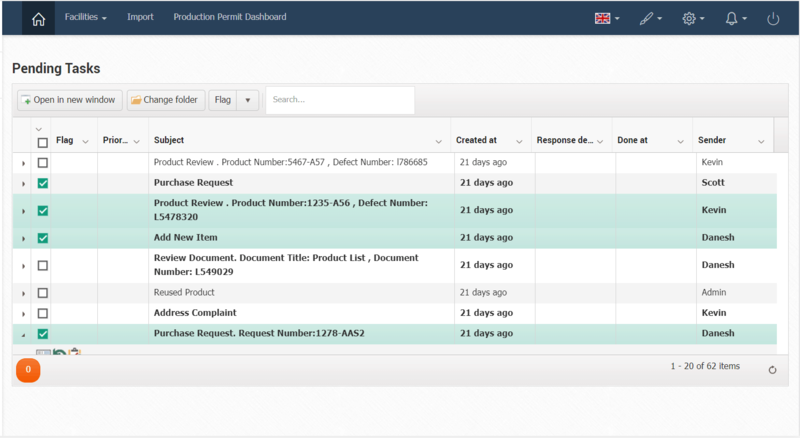 The unique BAM feature of the Digital Business Platform allows you to analyze every important element of your processes and create reports on potential improvements base on available information. Your tasks and processes can be monitored through our easy-to-read dashboards that are constructed by data pulled directly from processes. Highly intuitive and interactive, our Decision Support System(DSS) will facilitate management to impose necessary governance on global workforce, mitigate organizational risks, and empower bottom line. Different tracking metrics such as Average Process Time, timesheet data about each task instance, etc. 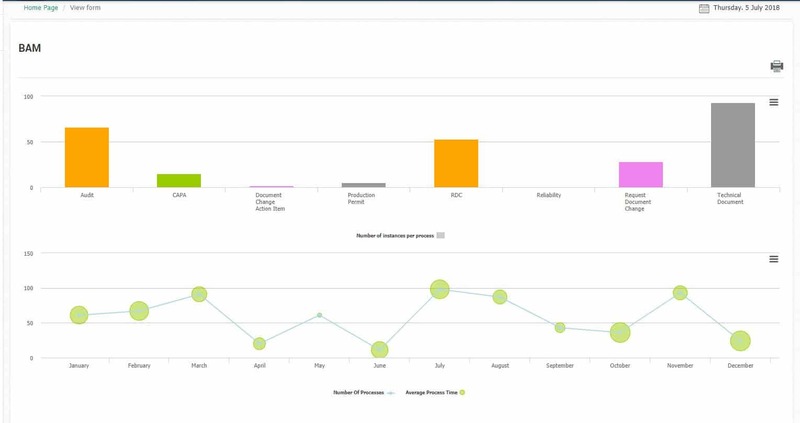 Design and define reports by using ARPG, user’s tasks, # of processes, process behaviors, etc. The user homepage demonstrates all-encompassing solutions offered by the Digital Business Platform in a highly visualized environment. Based on rights and rules, different users will have different access rights. 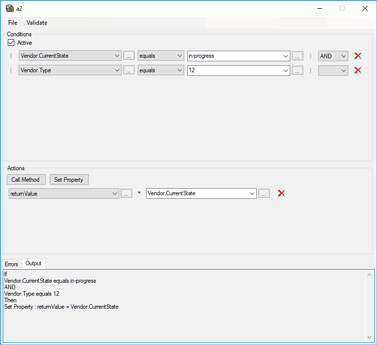 End-users can interact with BPMApps, task-lists and user profile settings; they can also customize the UI according to their own preferences and requirements. Ultimately, our tool strives to create systems of engagement, interconnecting an organization with its ecosystem, hence enabling enterprise-grade applications deployment. 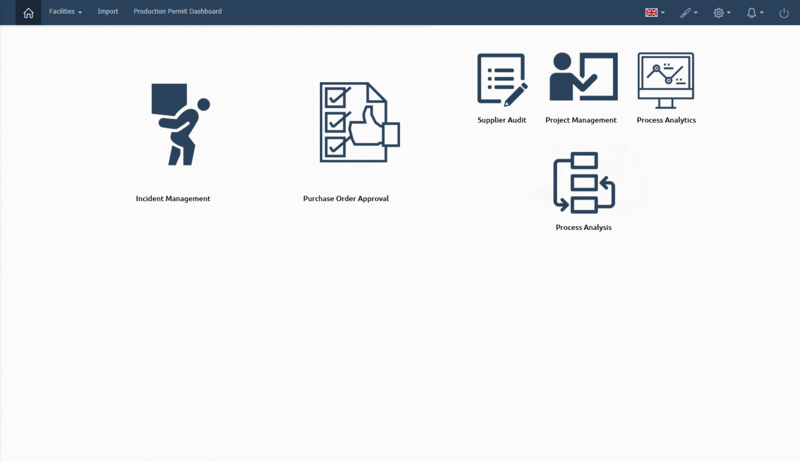 This smart module of the Digital Business Platform will make it easy for you to access data, update information, and coordinate with other departments. Interfacing enable you to have full-fledged control over your process design, modeling, execution, automation and monitoring. With our tools, you can finally handle all your complex business processes with ease, getting the very best results out of your BPM. Using the Digital Business Platform, users can create customized tracking codes or use the system’s automatically generated codes. Connecting to external electronic services allows you to set up notifications and voice messages based on process steps. The strong integration capabilities with electronic services will allow for more automation and synchronization of your processes. Specifically, we help you manage changes, increase productivity, and improve business agility. 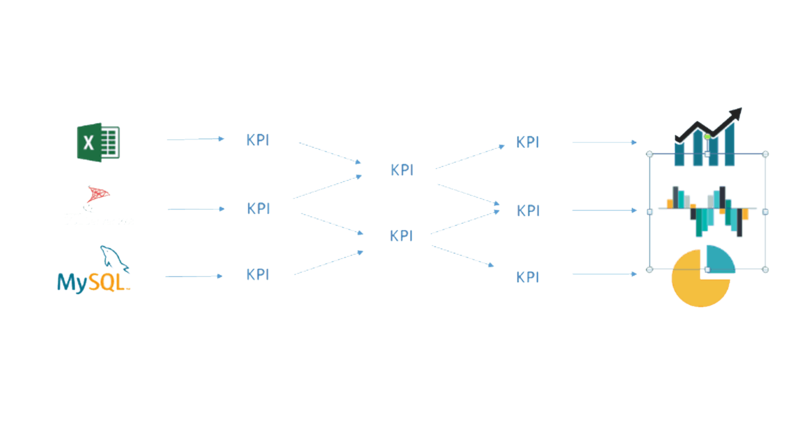 Dashboards are important information and management tools that are used to track KPIs, metrics and other key data points relevant to a business. Dashboards simplify complex data sets into graphical representations to provide users a quick insight on current performance. The Digital Business Platform allows you to quickly design dashboards while minimizing code, strengthen interaction among different business units, and offer more business-oriented insights in terms of decision-making. 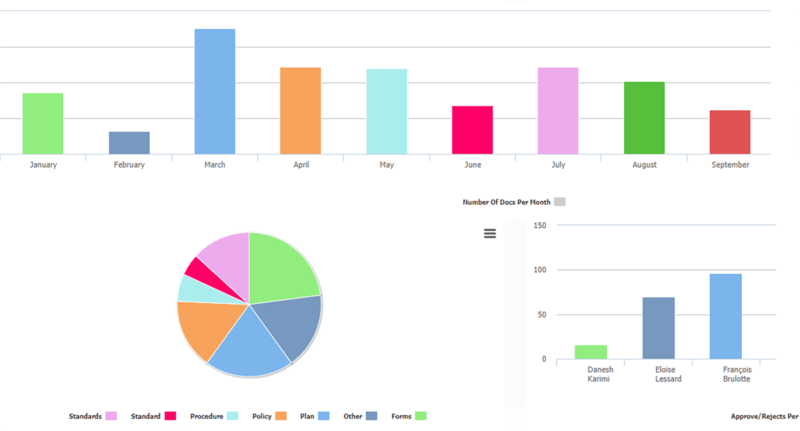 Over 30 types of charts – Cron, Gauge, Bar chart, Bubble chart, Point chart, Doughnut, Pyramid chart and so on.